If you zoom back from the close-up of today’s news, or if you just haven’t been paying attention, that’s the obvious question. How and why is a chain of pharmacies buying one of the biggest and most fabled names in the insurance business? Drug stores are stores, mostly retail outlets, and, for many of us, any personal relationship with our local pharmacists has been eroded by the hegemony of CVS and its rivals. Our insurance companies, meanwhile, are faceless and powerful, often the deciders of our medical fates. 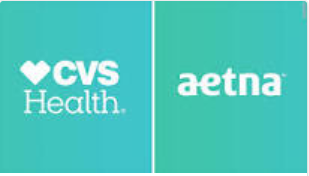 Quite literally, the idea of CVS buying Aetna turns some of one’s ideas about healthcare upside down – and if it doesn’t that’s probably because they already got flipped.